Extremely floral with rose-petal and cherry character. Walnut and mushroom undertones. 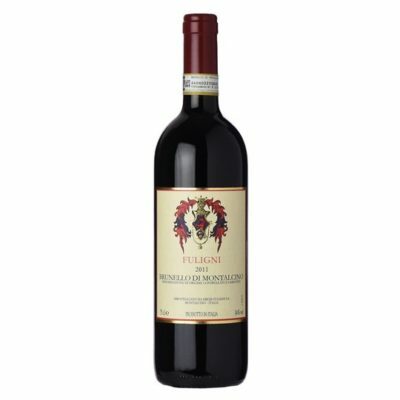 Medium to full body, velvety tannins and a flavorful finish. Citrus-rind undertones. Delicious, solid and harmonious wine. Drink or hold. Better in 2019.